Follow the Hume Highway from Sydney then just south of Goulburn take the Federal Highway and travel south to Canberra. This section of the trip is on a mainly divided road. At Canberra follow the signs to the Monaro Highway to Cooma. The road then joins the Kosciuszko Rd that you follow through the town of Berridale and onto Jindabyne. Just past Jindabyne Town Centre take a left onto the Alpine Way to Thredbo. You will go through the National Park Entrance Station, and then it is only 13km to Thredbo. Follow the Hume Highway from Melbourne to Wodonga. Take the Murray Valley Highway “To Wodonga / Tallagatta” exit and follow the signs “To Tallangatta” Then after passing Wodonga follow the signs to Tallangatta again on the Murray Valley Highway. You pass through the village of Koetong onto Corryong. Drive through Corryong and take the “Khancoban” turn off on your right. Once in Khancoban you are only 76kms from Thredbo. From here the drive is truly spectacular as you take in awesome views of the Main Range and discover the beauty of the Kosciuszko National Park. The roads are clear for most of the year but when a big snow fall hits, chains may be required for some 2-wheel vehicles. For all your bus travel and coach needs this season. with CountryLink’s Xplorer train service from Sydney. 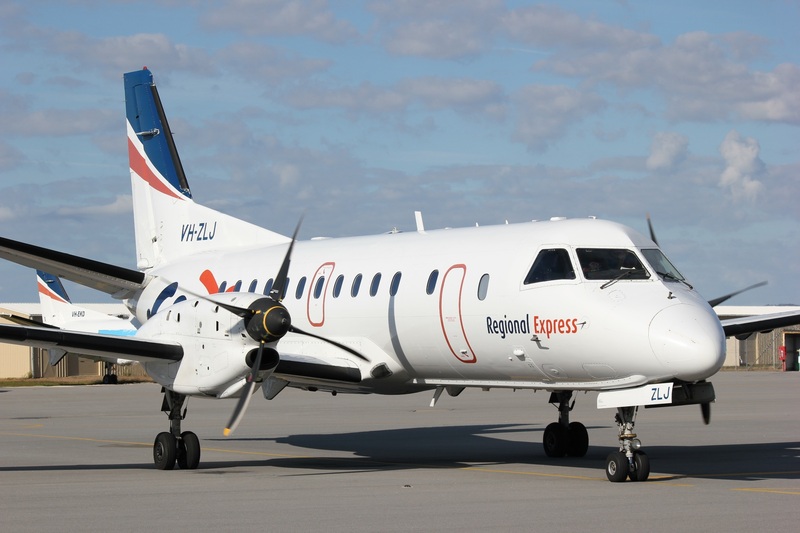 Rex Airlines operate a service between Sydney and the Snowy Mountains AirportSnowy Mountains Airport is located 16km southwest of Cooma on the Kosciuszko Road heading towards Thredbo The airport is approximately 1 hour from Thredbo. The year round flight schedule of five return weekly services provides 340 weekly seats, which will increase to 612 weekly seats from the June long weekend, and then 816 weekly seats during the peak season from the beginning of July through until the October long weekend. Reservations can be made on the web via www.rex.com.au, by phoning 13 17 13 or through your local travel agent. Qantas and Virgin fly from other major centres to Canberra, and then it is a two and a half hour drive to Thredbo. Once at Canberra Airport you have a variety of options to get to Thredbo. Our regular services and experienced drivers will make sure you reach the snowfields each day on time and in style. Snowlink operates a regular bus return service between Jindabyne, the Ski Tube and Thredbo. Relax and enjoy the convenience of our door to door service. Our experienced drivers will get you up and down the mountain safely in the comfort of our reliable fleet. Our priority set-downs and pickups mean you can avoid the long walk from your car to the ski lifts while struggling with all your gear. Forget the worry of fitting chains on icy roads.